Mahogany Curls (luuuuuuuurvvvveee her channel!) 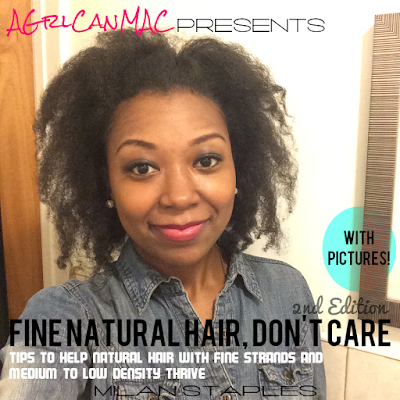 shows how to spice up your look for those days you're bored with your TWA. Try it out. I wanna try this now. It's settled. I WILL be trying it and I will do a vid on how I did it and my results. Stay tuned! I can't wait to see your results!! I love her chanel as well, she seems like such a sweetie. Doesn't she though? I will prob try this style out this weekend so stay tuned! Its so hot! I love that. It makes me want to cut my hair off and do this. I'm arm pit length but I think I'm going to test this out when I take this sew-in out.